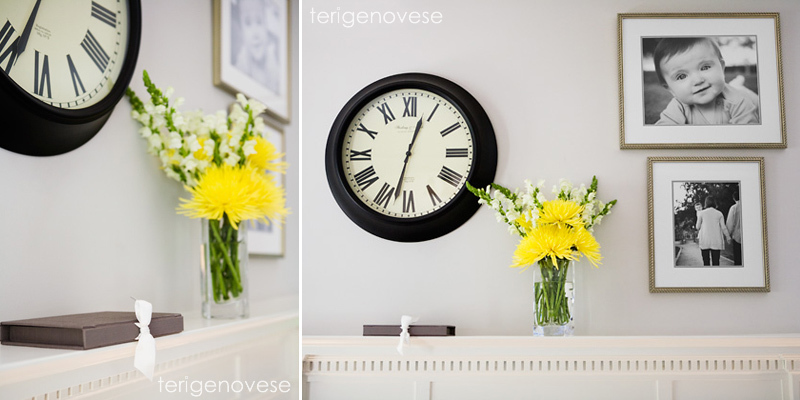 3 Reasons to Hire a Vacation / Beach Photographer & Happy Spring! By mid-March, my summer dreamin' officially begins, and by dreaming, I also mean planning: up north weekends, beach days, camping under the stars. Northern Michigan books up quick and you only need to learn that lesson once. What are you most looking forward to this spring / summer? 2) YOU (the most important reason): If YOU are typically your family's everyday photographer and collector of memories, you will actually be in the photographs. You will not have to explain to your kids in 10 years, as you are looking back at your vacation photographs, that you actually were there. They will see you with them, living it up, together. 3) The Digital Aftermath: Following your beach/pool/hiking/fill in the blank adventures, sitting at the computer, editing hundreds of photos, and creating a tangible masterpiece might sound daunting, or outright dreadful. Handing the job off to a skilled photographer to create a thoughtfully designed, archival, story-telling keepsake, while you revel in the memories in your lazy-boy, might just sound fabulous. Just think: Some of your most carefree and happy moments on this earth will not just be documented, but an artful story will be curated and preserved for years to come. You just have to show up. Deal? If you are hoping to plan a relaxed, documentary photography session this summer, please contact me soon. I'm also down with 'day in the life' sessions or capturing your family's 'vacation days,' from Michigan to California and beyond. Sifting back through photographs from last summer, I realized one year olds at the beach make a pretty spectacular combination. Hope these made you smile and look forward to the much greener, sunnier days ahead! it's no wonder why i've been loving my newborn photography sessions lately and feeling completely at ease as i drive away. 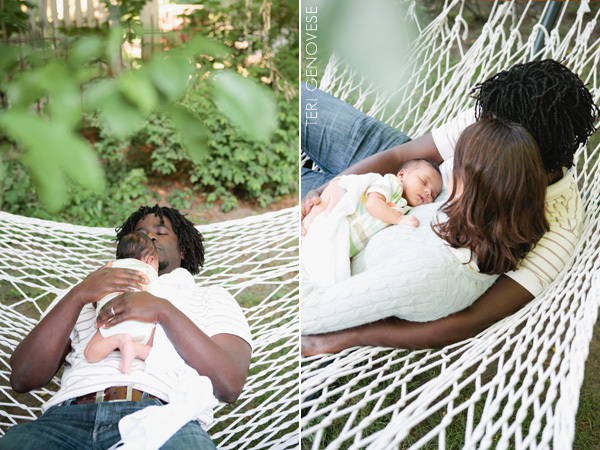 i asked these new parents what they do at the end of the day to unwind with their new baby. without hesitation they responded with "relaxing together in the hammock".. so i invited them to do just that. i love when i can truly be a fly on the wall, capturing quiet, serene moments - a glimpse into a family's unique daily life. 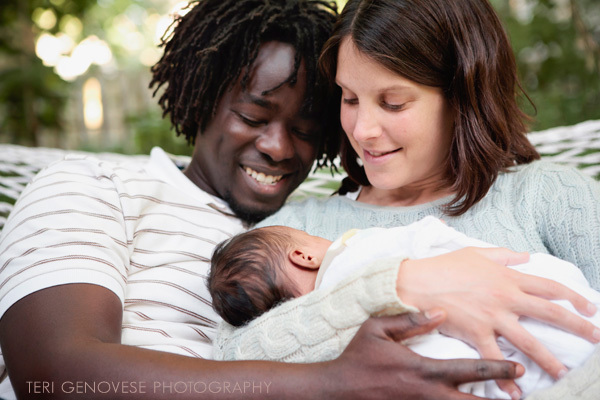 it is my hope that these photographs will only grow with meaning as the years go by, always holding close the emotions felt when their little girl was just 2 weeks old. meet Mandy: a beautifully talented yogi and inspiring teacher, who will calm your mind and challenge your entire being simultaneously. a special thanks to Seva Yoga for this beautiful space. i'll soon be posting more photos from Mandy's lifestyle maternity session on my Facebook page.. i hope you'll follow me there! there are two boys who love to fly. I see they are dreamers already. The first set of images was taken in December in Los Angeles, California. The second set was taken earlier this evening in Grand Rapids, Michigan. Both families were referred to me from the very same friend... what a small world this is. 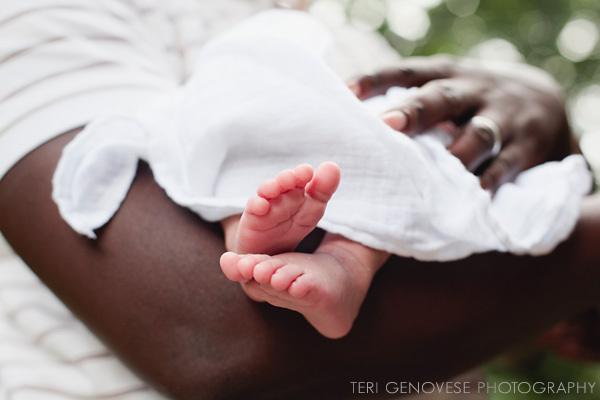 I flew back to California this past December to photograph these tiny toes. I couldn't have been happier to help welcome this little one to the world... I had just moved away from Los Angeles 2 months prior and, with a broken heart, I thought for sure I wouldn't meet this little guy for several more months. 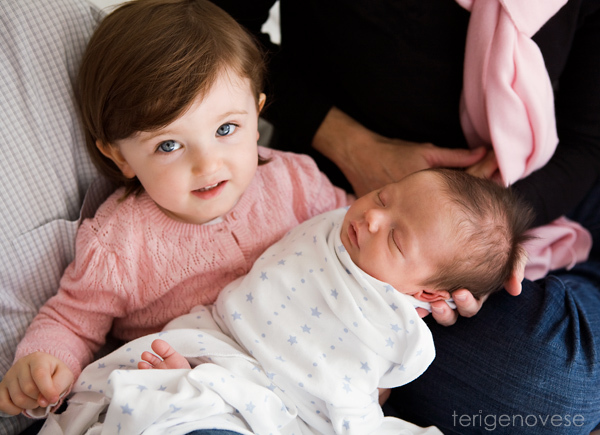 However, a series of fortunate events allowed us to plan this session at the perfect newborn stage - just 2 weeks old. 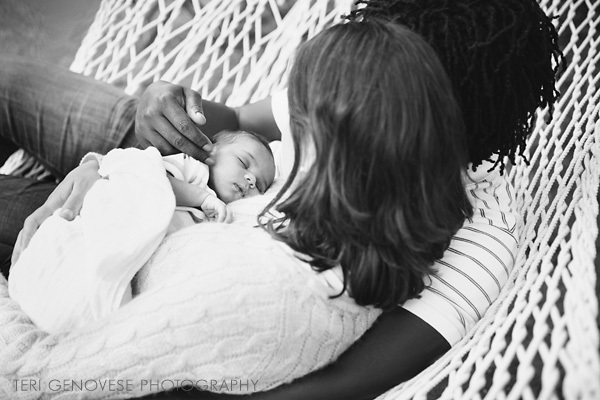 I absolutely adore this family and hardly have words for how grateful I am that photography has brought us together. Not only do these lucky kids have the sweetest parents, but their mom shares my love of fine stationery and the hand-written note. Her notes are some of the best I have ever received and I can't imagine how many lives she has touched! She also has an impeccable eye for design. I just love how she framed and arranged two wall prints from our first session when her adorable blue-eyed little girl was just 8 months. The gorgeous Keepsake Box on her mantle was an addition from our session this past summer. And she now has a matching Keepsake Box for her baby boy's newborn photographs - such a lovely way to hold your treasured prints! I truly believe in the importance of capturing everyday life. Beyond the perfectly poised portrait, I feel there is an even larger place for the photographs that capture the in-between. The ever so ordinary. 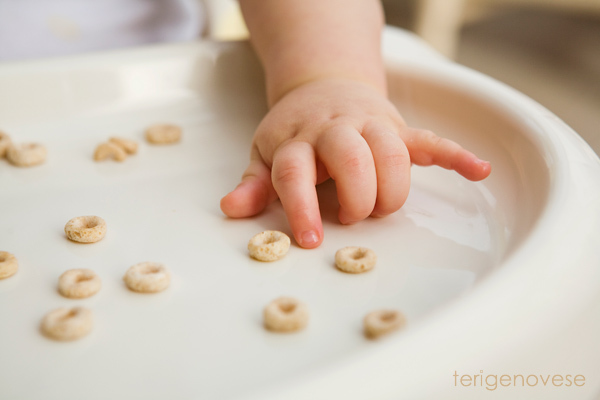 The Cheerios-on-chins and larger-than-life baby-food-bites kind of moments. He will only be this age once. I am so happy I kept shooting during Ronen's snack break, as this series of images turned out to be my favorite of the session. The last image has had me laughing since November.. 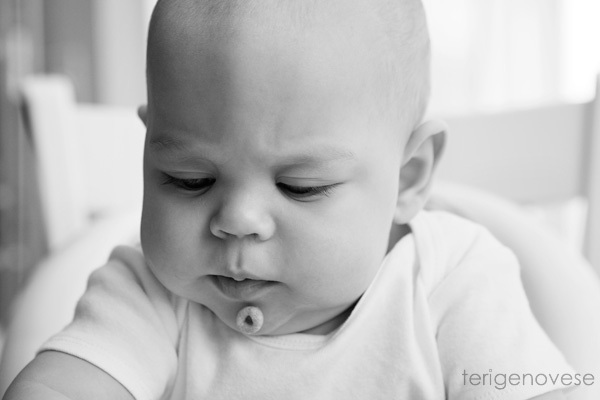 I began photographing Ronen when he was still in the womb and when he was just 6 weeks. 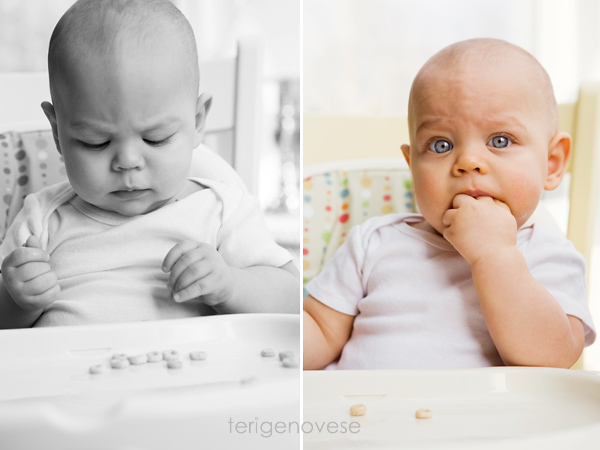 These images commemorate his 8 month stage and I'll soon be flying to Los Angeles for his one year session. 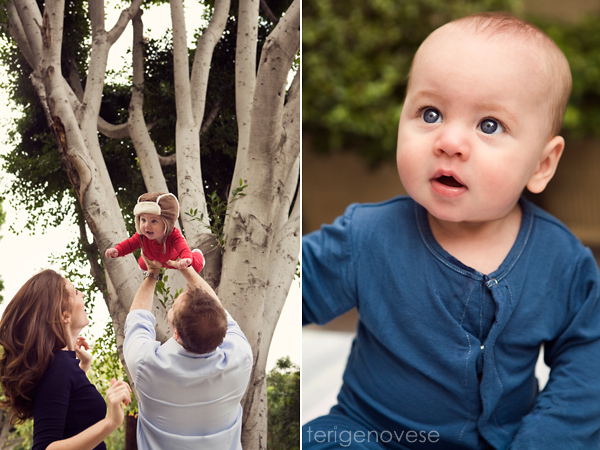 Preserving memories for a family of their baby's 1st year milestones has to be one of the best things ever!